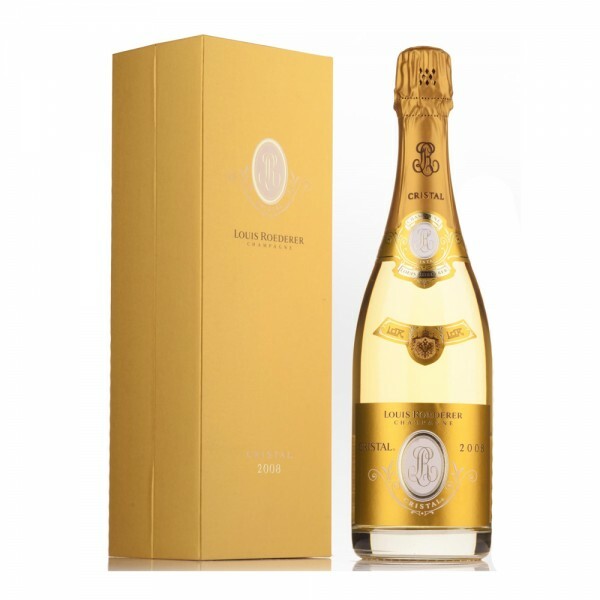 The house's flagship cuvée, Cristal is produced from the finest selection of Grand Cru vineyards across the Louis Roederer estate. 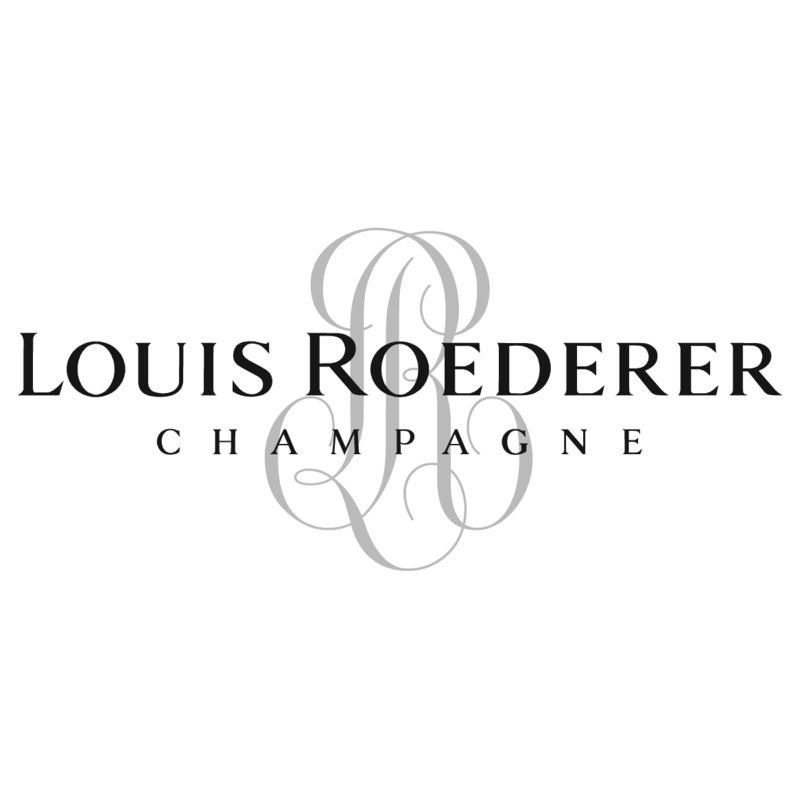 The house's flagship cuvée, Cristal is produced from the finest selection of Grand Cru vineyards across the Louis Roederer estate. Once bottled, the 2008 vintage was bottle-aged for eight years in the cellars before being left to rest for at least eight months after disgorging to attain the perfect maturity. A complex bouquet disclosing candied citrus, yellow fruit, pear and toasted almond, this delicately seductive wine shows intensity and well-honed precision. It offers a reflection of its chalk soils with a velvety texture and delicate tension, giving way to an incredible finish.